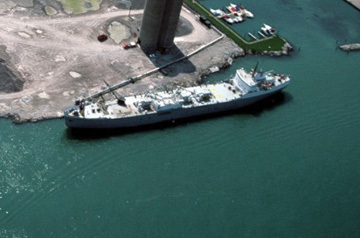 Port Windsor is located on the Great Lakes/St. Lawrence Seaway System, one of the world’s most efficient deep draft waterways, and is on the Detroit River opposite Detroit, Michigan. The Port is 993 kms (617 miles) from Montreal and includes over 21.2 kms (13 miles) of shoreline encompassing marine terminals, parkland, and beautiful residential neighbourhoods. 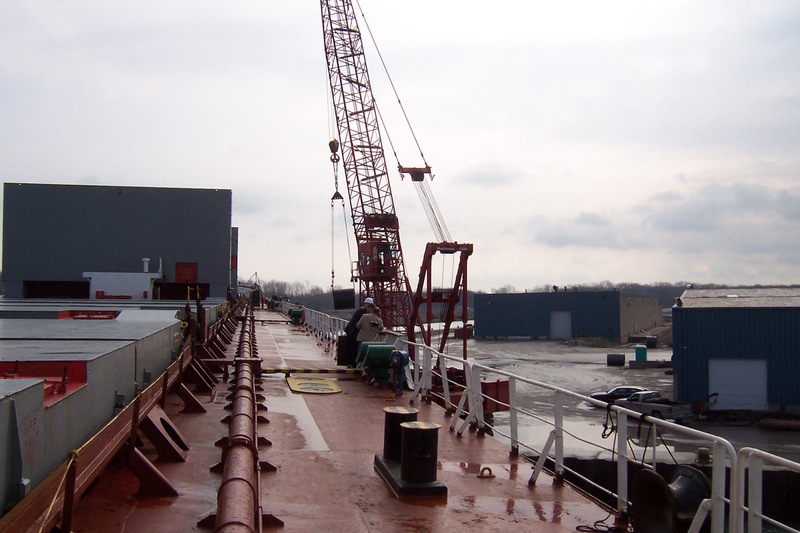 The industrial/marine facilities are concentrated in the western portion of the Port. 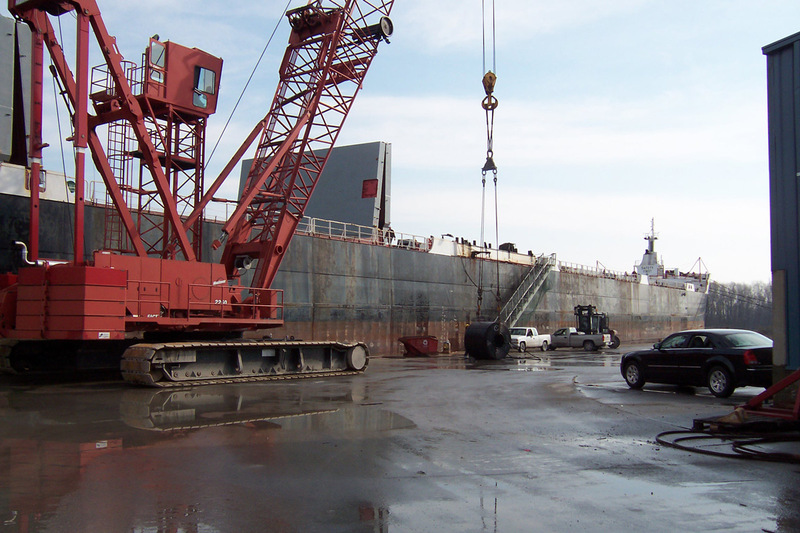 Port Windsor is the third largest Canadian Great Lakes port in terms of shipments. 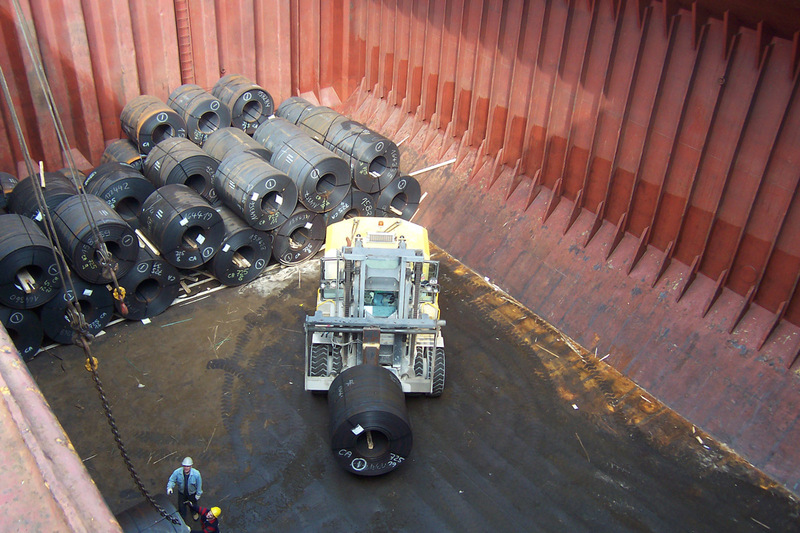 Cargos include a wide range of products such as aggregates, salt, grain, lumber, steel, petroleum, vehicles and heavy lift equipment. 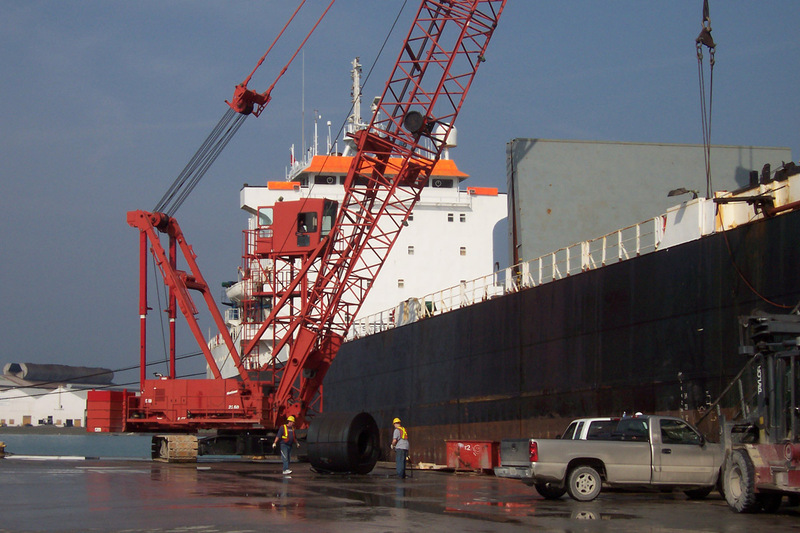 Over the past decade, shipments of goods through the Port increased 38% from 4.2 million tonnes to 5.8 million tonnes (not including discontinued rail barges). Growth has paralleled the buoyant Windsor and mid-west U.S. economies. 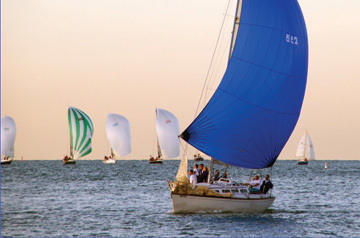 The City of Windsor, Ontario has a population of over 200,000 and forms the largest urban centre in the Windsor-Essex region which has a population of nearly 400,000. The Windsor-Essex area is one of Canada’s largest manufacturing centres with a diverse range of manufacturing activity including motor vehicles and parts, machining and tooling, food and beverage processing, and chemicals and pharmaceuticals. In recent years with the development of a major casino operation, Windsor-Essex has become a major tourism destination. Connect Windsor-Essex to the World. Port Windsor will be the catalyst that transforms the future of the Windsor-Essex region as a hub of integrated international transportation. 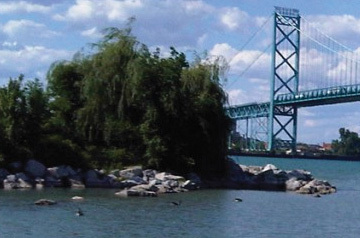 Windsor-Essex is one of Canada’s hottest markets. Strategically located in Southwestern Ontario less than 0.8km (0.5 mile) across from Detroit, Michigan, it is the location of automotive giants FCA (Fiat Chrysler Automobiles NV) and Ford. Leading Canada into the plastics age over twenty-five years ago with revolutionary manufacturing technologies for the automotive industry, Windsor-Essex has emerged as a world-class network of suppliers for tool and die, mold making, machining, automation transfer equipment, machine building, deep draw metal stamping, micro-electronics and robotics systems. Windsor-Essex is within 800 km (500 miles) of 60% of the manufacturing capability of Canada and the United States and the efficient transportation infrastructure in the region ably supports today’s “Just-in-Time” method of manufacturing production. The Windsor-Essex area is one of North America’s most efficient locations for transportation and communications.